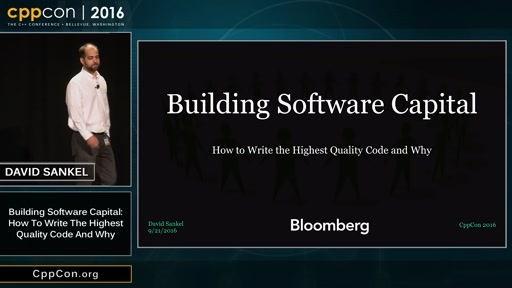 This is a talk about solving the most difficult problem a software engineer ever faces, converting a large codebase with antiquated designs and spotty quality into a state-of-the-art, modern system. 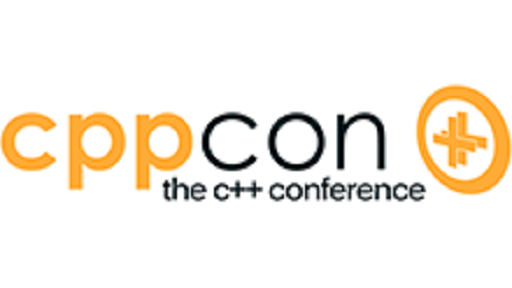 We'll be covering clang-based refactoring, mnemonic reasoning methods, safe rewrites, coding standards, and, oh yes, migration paths. If you've ever been tasked with making a legacy codebase the best-in-class, or think you might, then this talk is for you. 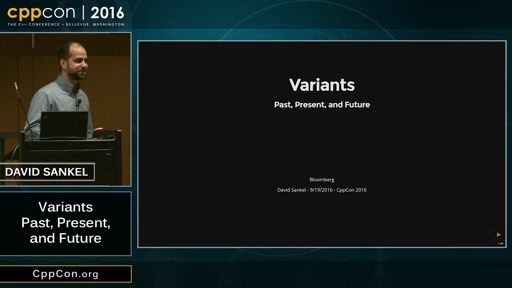 CppCon 2016: David Sankel “Variants: Past, Present, and Future"